We are Passionate and Professional 4x4 Specialists based in Ross-On-Wye. 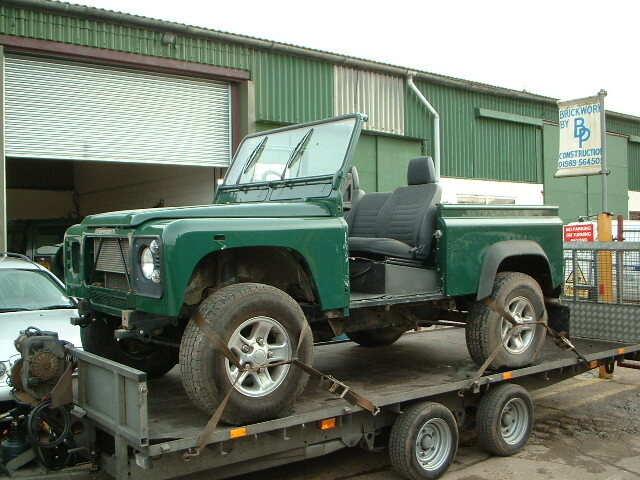 We deal with many Land Rover Salvage vehicles. Range Rover Salvage Vehicle then give us call. 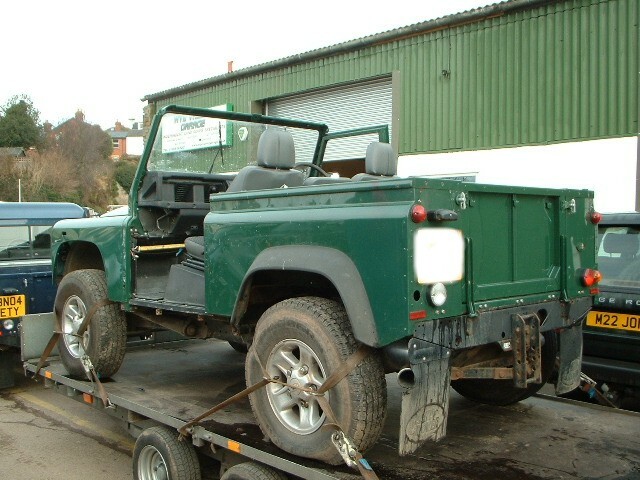 We deal with many Land Rover Salvage vehicles. If you are looking a Land Rover 90, 110, 130, Discovery, Freelander or Range Rover Salvage Vehicle then give us call. We have many Land Rover & Range Rover salvage vehicles for spare parts, everything from Range Rover parts, Land Rover parts and other 4x4 parts. Whether you're after a particular Land Rover part or want a whole vehicle as repairable salvage speak to us first!. We are based in Ross On Wye and are well known throughout the UK for our Land Rover Spares.